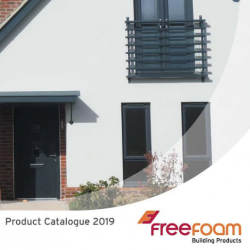 Freefoam have announced the Spring edition of their Product Catalogue, which features an updated look and new products. 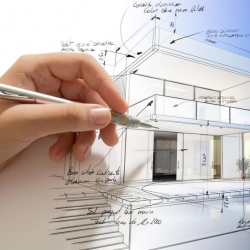 The last 12 months has been extremely busy and productive for Freefoam Building Products’ New Build Department, with the company supporting customers with a free Scheduling Service. 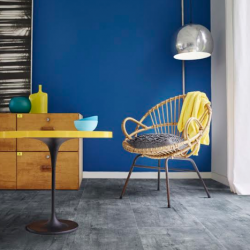 Freefoam Building Products have announced the launch of a Luxury Vinyl Composite Flooring system, KlicKer Flooring. 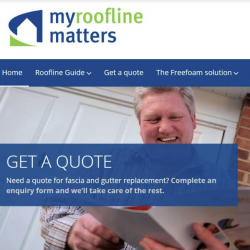 As responsible manufacturers, Freefoam have a commitment to building support and opportunities throughout the supply chain – step forward the Freefoam Registered Installer programme. 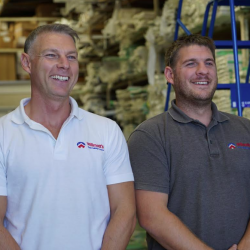 Freefoam has launched a new video that features long standing customer Willmotts Plastic Building Products, as they highlight the partnership shared. 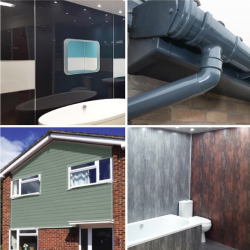 Freefoam Building Products have released a new video testimonial that highlights the support it gives installers and consumers. 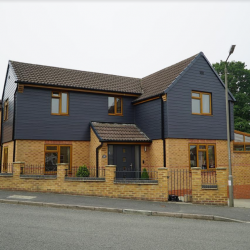 Freefoam Building Products X-Wood Cladding has starred in a sleek, contemporary feature to the front and rear elevation of a striking new home. 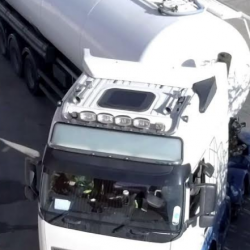 Freefoam have highlighted updates and additions to its whole product range which have occurred over the last six months. 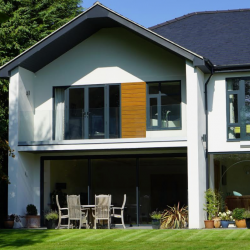 Freefoam have launched a new version of its rainwater brand Freeflow® brochure, with Autumn seen as a time for consumers to get home improvement jobs done before winter. 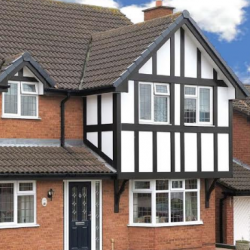 Freefoam Building Products have launched another new video, covering all aspects of the production process of its fascia, soffit and guttering products.